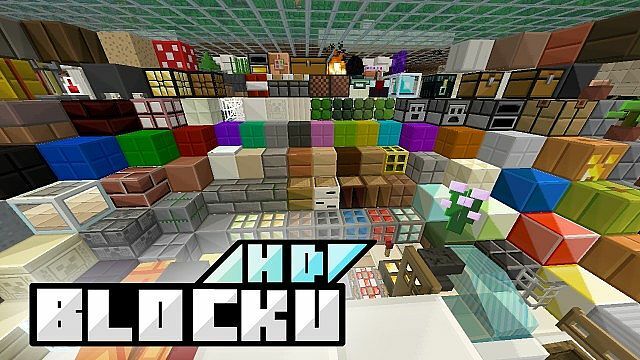 BLOCKU HD Resource Pack contains smooth HD quality textures for Minecraft. Visually, textures are brightly colored and most block textures are sharply simplistic. I would include this resource pack to my Unique Minecraft resource packs list. Again, this is not a realistic pack or a very high resolution pack, it is just a 32x pack that has similarities to default minecraft textures. But! 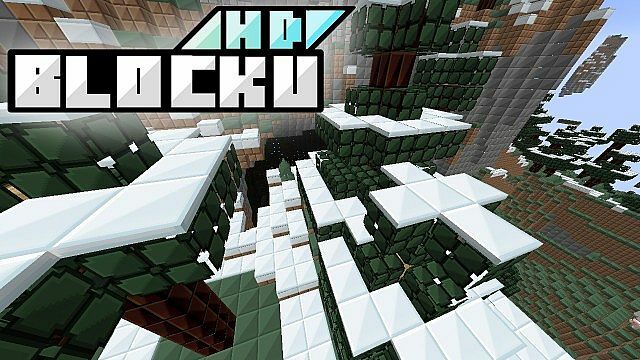 BLOCKU HD Resource Pack will significantly improve your gameplay! This resource pack has a very pleasant and soft design, has a stylish design and good resolution of 32×32. 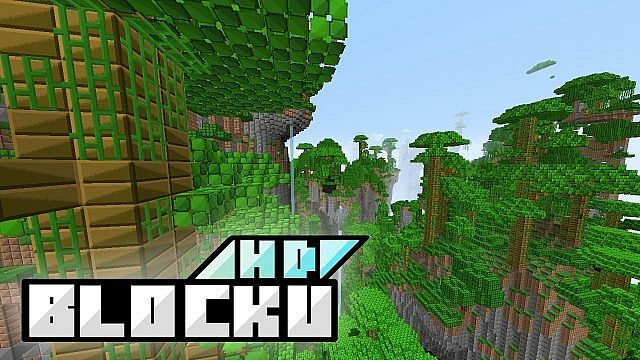 If you like simplistic look of minecraft then you will probably love BLOCKU HD! 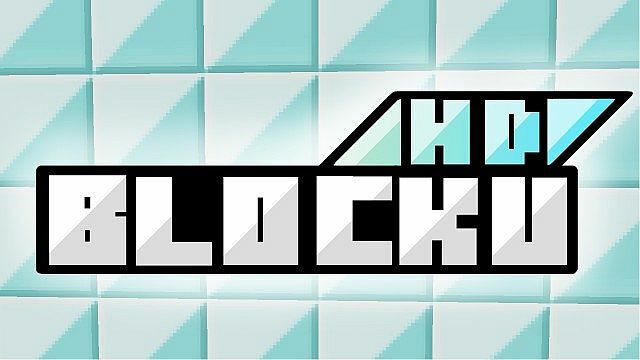 *Credit for creating and developing BLOCKU HD goes to Jnaejnae. It is designed and compatible with the following minecraft versions: 1.7, 1.6. Right now BLOCKU HD has 69798 views.